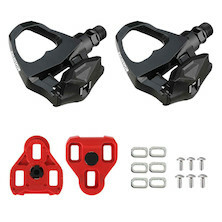 Choose the right pedals for you from our selection of road compatible offerings. 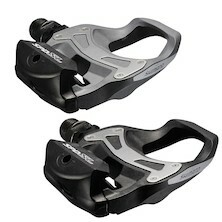 Whether you pick Look, Shimano or Time, the benefits of the larger platform on each will help you optimise your power, pedal stroke and stability on the bike. Basically, it means you can go faster, for longer.